Charles Olsen and the mintCast team published the second episode of their podcast. Happy listening everyone! Note: mintCast is looking for a new logo. If you think you can help don’t hesitate to contact them. Cropped and scaled of course, what do you all think? I mean Jernau’s new excelent logo hasn’t got an official approval from Clem(yet? ), so this is a terrific choice IMHO. Charles, Did you try TreePad from Freebyte.com as an Info Select alternative? I haven’t tried it, but it looks to do similar tasks. Thanks too for the interesting backup info. As you said mintBackup needs at least a user definable *save to* option. I just installed sBackup and find it quite comprehensive for local BAKs, it doesn’t like my D-Link NAS though – any thoughts there? Of course, the Amazon S3 out of house solution is cool. I wonder if it works from my location – Japan… One other simple way would be to somehow use Dropbox as remote backup storage. Getting a backup app. to work with that should be possible as it puts a directory in the file system. 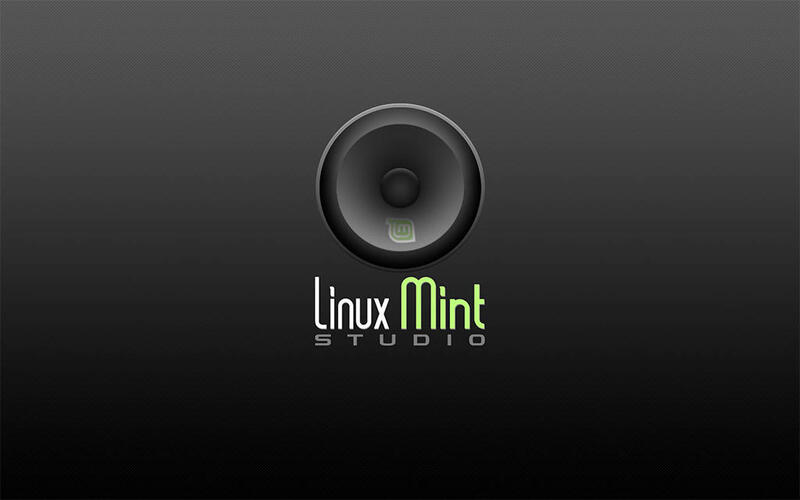 I’m starting to look at Linux Distros and Mint seems like it will be a great introduction. One thing I found interesting is Mint including codecs for audio/video playback. As someone who is actively involved in the Anime Fansub community some of your windows listeners may be interested in a codec pack put together by people in the Fansub community to aid in playback issues. I’ve often used this codec pack to resolve generic playback difficulties on windows systems. It may not be Mint/Linux related, but thought you might be interested in what they’d accomplished.